DUNEDIN, FLA.–R. 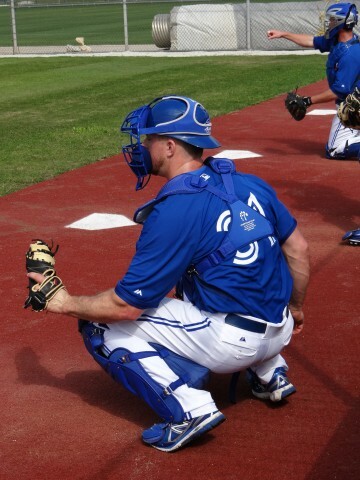 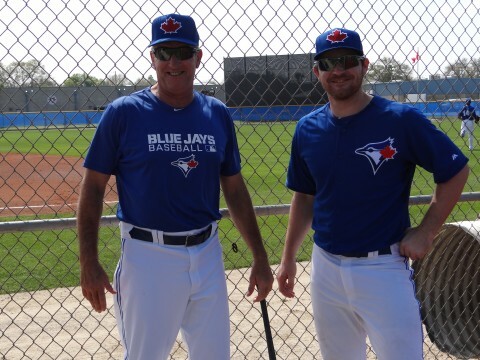 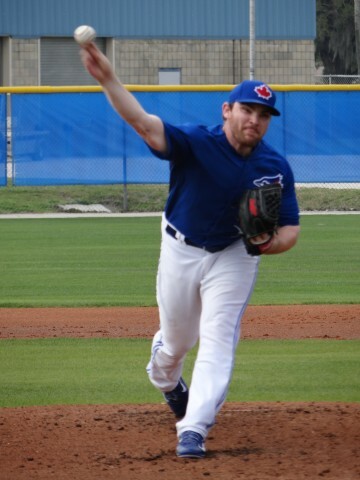 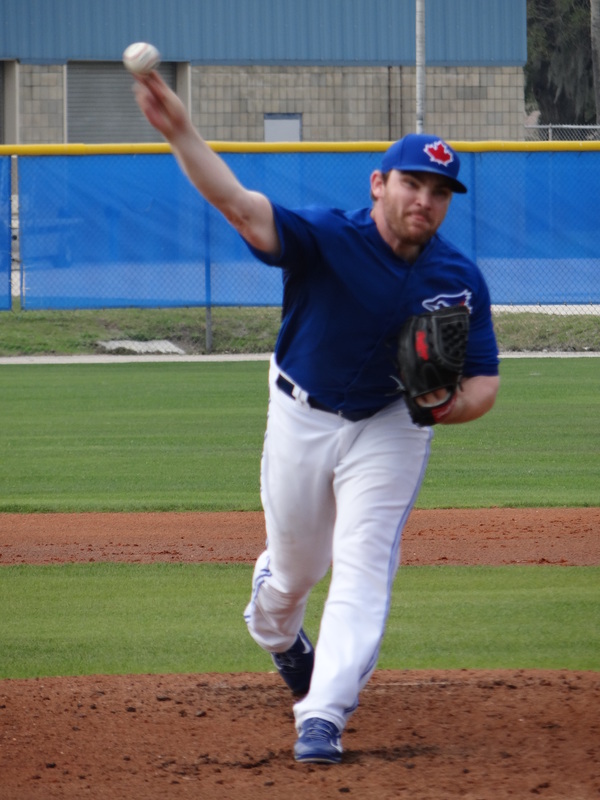 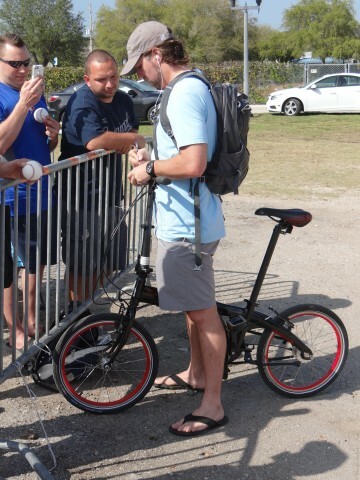 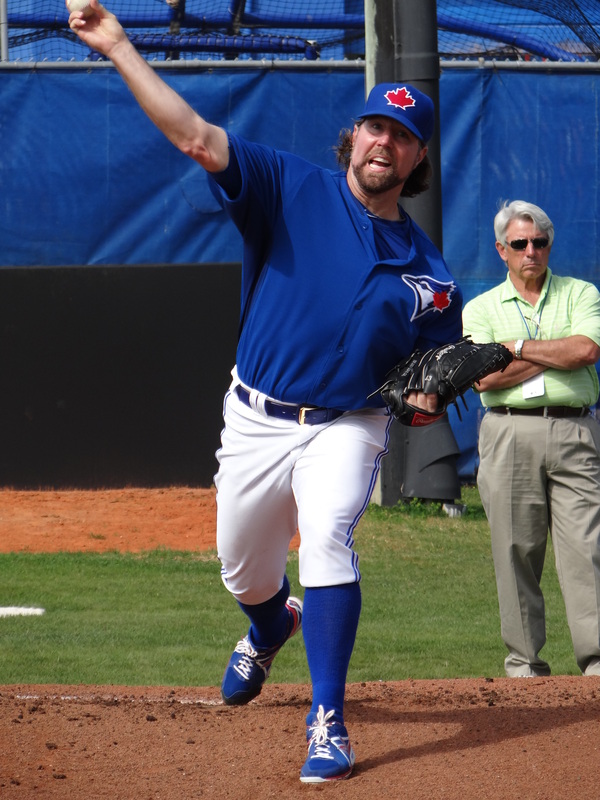 A. Dickey will get the spring home opening start for the Toronto Blue Jays tomorrow Thursday February 27, 2014. 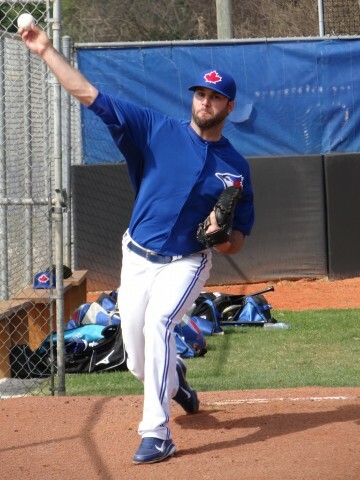 Brandon Morrow will follow him to the mound against the Philadelphia Phillies.